Description Recent Arrival! Certified. 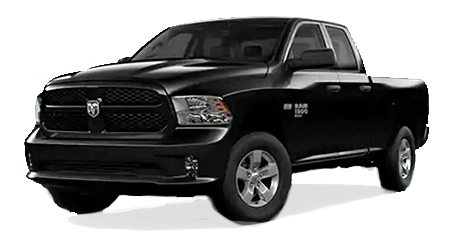 Q CERTIFIED 2 YEAR/100,000 MILE LIMITED WARRANTY, BLUETOOTH, SYNC, ALLOY WHEELS, STEERING WHEEL CONTROLS, Trailer Tow Package, HANDS FREE, 4WD, ABS brakes, Compass, Electronic Stability Control, Illuminated entry, Low tire pressure warning, Remote keyless entry, Traction control. 4WD CARFAX One-Owner.